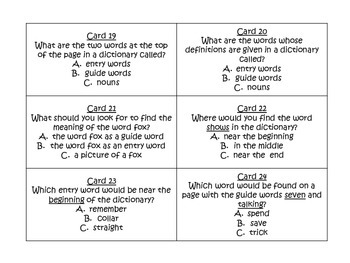 Help students learn about using the dictionary with these engaging task cards! 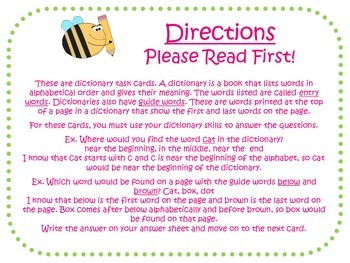 (Students do not need a dictionary for the cards!) 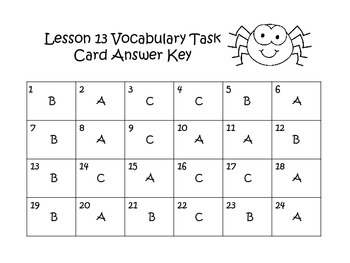 As a supplement to the Journeys ELA curriculum for 2nd grade, these cards cover the vocabulary skill in Unit 3, Lesson 13. However, they can also be used independently of that curriculum.